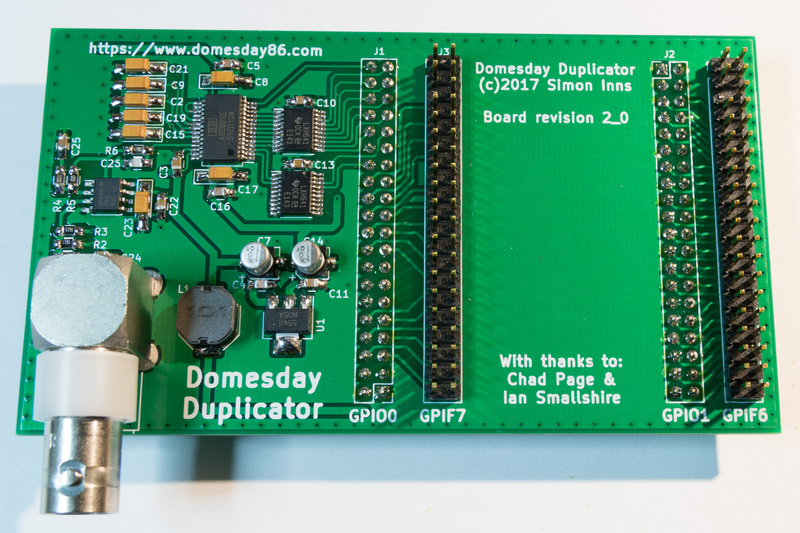 I’m pleased to announce that the Domesday Duplicator project has finally reached release status. The Domesday Duplicator is a sub-project of Domesday86 that aims to allow the creation of detailed (RF level) back-ups of the BBC Domesday AIV laserdiscs. The Domesday Duplicator is an open-source, open-hardware solution for direct RF capture of laserdiscs that allows the raw information on any laserdisc to be recorded in it’s original form. This RF information can be used with the ld-decode (sofware decode of laserdiscs) project in order to convert the raw RF signal back into pictures, sound, etc. More details are given on the project overview page. Both a hardware guide and software guide is also available and the full source code and KiCAD electronics design (including schematics, board design, etc.) can be downloaded from the project’s Github repository. 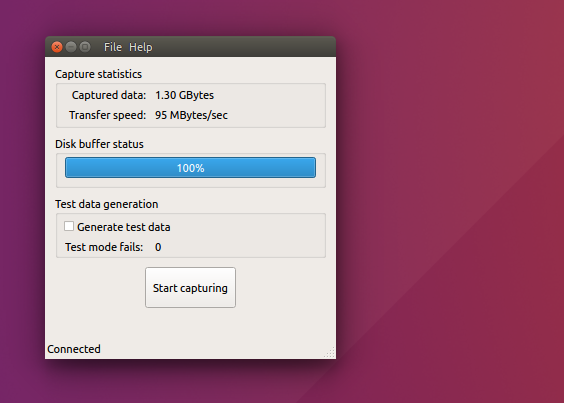 The Domesday Duplicator project also includes an Ubuntu/Linux GUI front-end for controlling the capture process. Further enhancements to the duplication software is planned and this first release is primarily aimed at testing against the ld-decode project.